The 10 mobile home lot expansion opportunity is already permitted and ready to be filled. 65% of occupancy comes from homes that are permanent. 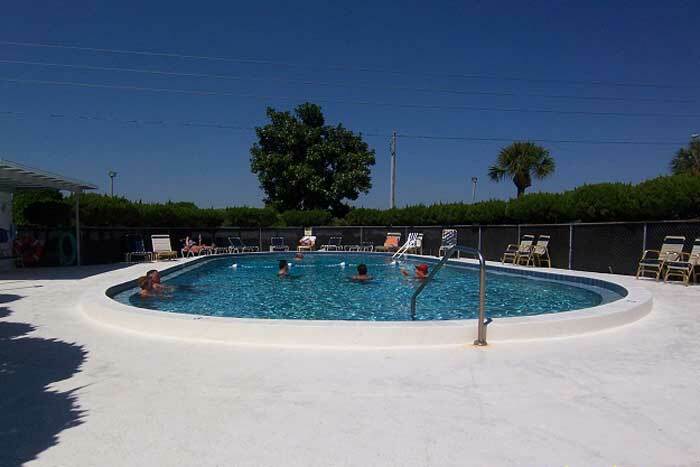 Complete inventory, as well as maintenance building with fenced storage area out-parcel are included. LP filling station on site. 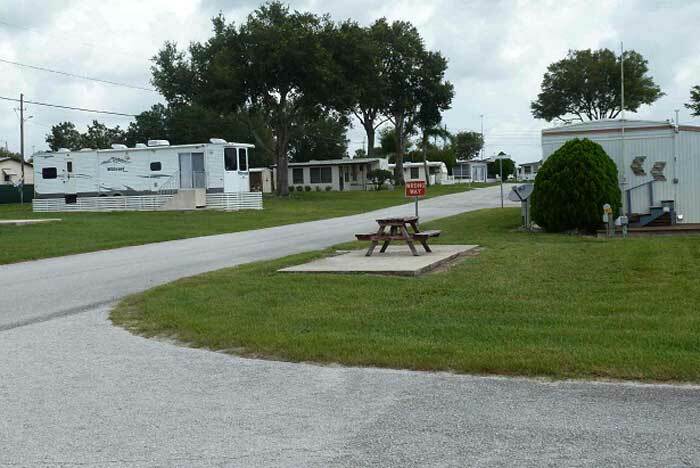 * Brokers Opinion: Future Income Opportunity of $616,654.00 from 10 vacant mobile home lots, 17 sites originally permitted for mobile home lots (currently used for RV’s), and 164 RV sites (currently rented daily/ weekly/ monthly). (Information herein from sources deemed reliable, but not warranted.) 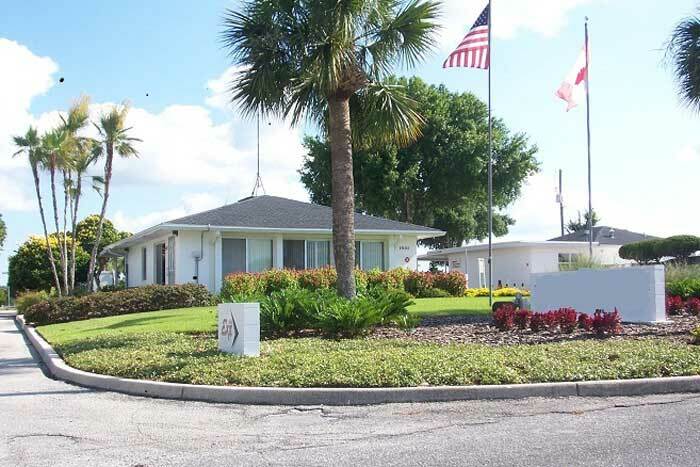 This Florida RV park and mobile home community is for sale. 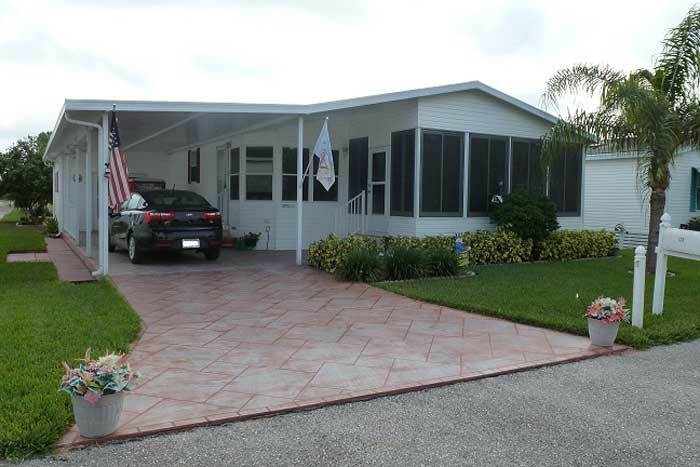 Fortune Real Estate is ready to share more details with screened buyers, and to schedule an appointment for a tour of the property with the seller.